1. 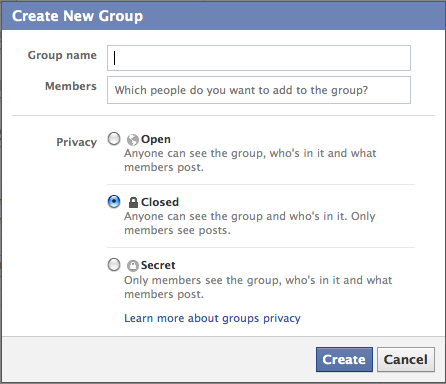 Privacy = Secret = Only members see the group, who's in it and what members post. 2. 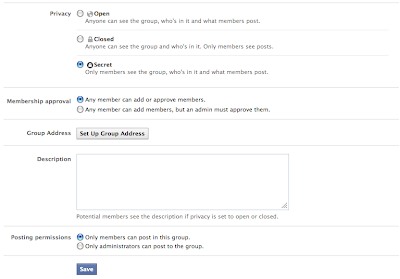 Membership approval = Any member can add members, but an admin must approve them. 3. 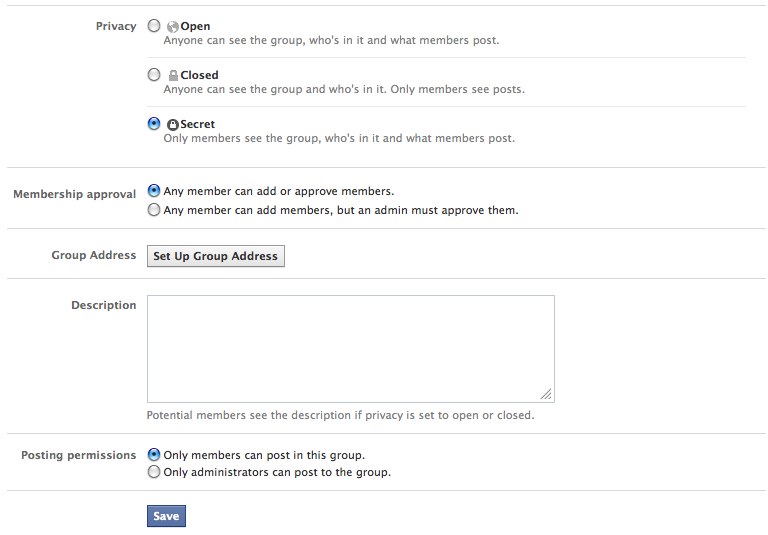 Posting permissions = Only members can post in this group. 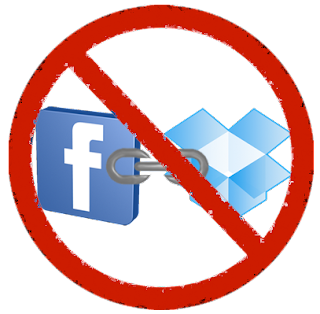 That would eliminate all security to the files even with tight group settings. Yep. Tested it. That's exactly the point I was making. Anyone with access to the link can view the file. 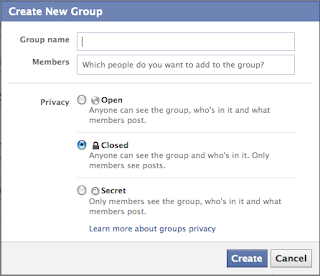 Access to the file has nothing to do with Facebook group membership or even being logged into Facebook. The link is public. Ian thanks for the feedback and edits to your original post. Will post some more relating to this a little later.